First Arrow Competition Rend PowerPoint Templates And PowerPoint Themes 1012-"Microsoft Powerpoint Templates and Background with first arrow competition"-First Arrow Competition Rend PowerPoint Templates And PowerPoint Themes 1012-This PowerPoint template can be used for presentations relating to-"First arrow competition, business, signs, success, arrows, competition" Illustrate your plans for greater efficiency with our First Arrow Competition Rend PowerPoint Templates And PowerPoint Themes 1012. Work out how to get more for less. 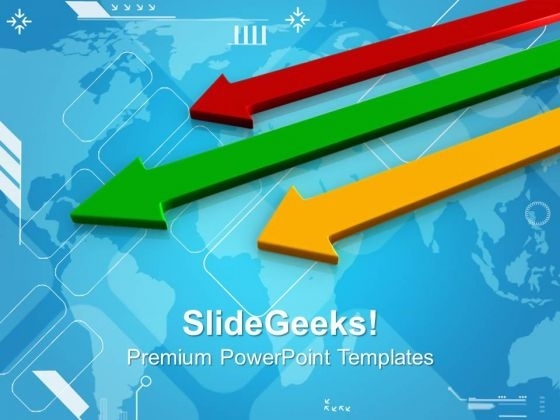 Empower yourself with our First Arrow Competition Rend PowerPoint Templates And PowerPoint Themes 1012. Put extra force behind your thoughts.